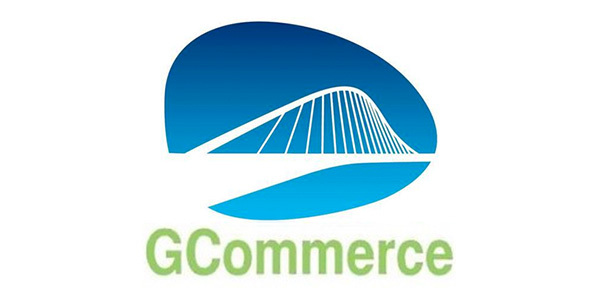 GCommerce Inc. has announced a four-part series of webinars intended to educate aftermarket decision-makers about what’s real and what’s possible in selling to and through marketplace channels. Beginning at 2 p.m. EDT on April 16, the first webinar, “Amazon: Learn to Survive and Thrive,” will feature former Amazon Vendor Manager, Alan Adams, who will discuss the insider tips for clearing the hurdles in doing business on the Amazon platform. Adams is the founder and CEO of Navazon Consulting, a practice devoted to helping vendors navigate the increasingly automated and hands-off world of Amazon. When Amazon stopped placing orders to companies in the past month, CNBC asked Navazon for input. Prior to founding Navazon, Adams was a senior category manager at Amazon.comfor four years. He managed a $320 million Amazon business, working with nearly 800 vendors. He also built the first two-week training program for new Amazon retail employees and led negotiations. July – eCommerce Fulfillment – Why, How and Who?